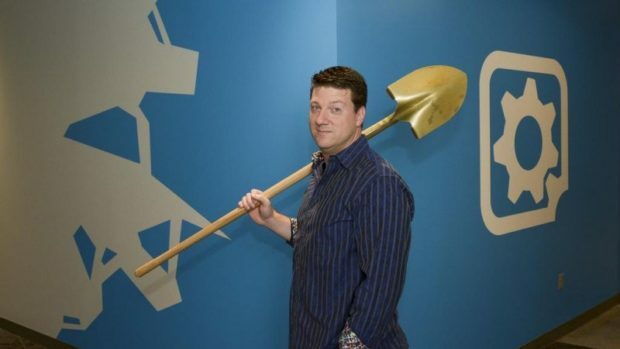 With yet another Borderlands 3 delay under its belt, and with the game also not making an appearance at E3 2018, Gearbox president Randy Pitchford has said that Borderlands 3 might end up turning into Half-Life 3, being the third main entry in a popular series that hasn’t had a new game in years. 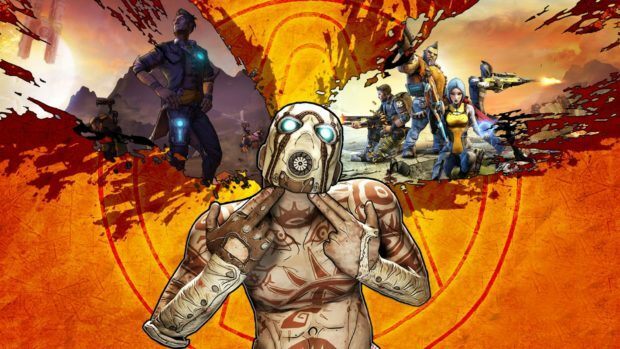 The last Borderlands game that came out was Borderlands: The Pre-Sequel, a prequel game where players took on the role of Claptrap and a few other game-exclusive characters in order to help Handsome Jack rise to power until he becomes the head of the Hyperion Corporation and the villain that we love to hate in Borderlands 2. That game came out in 2014, four years ago, while the other games came out in 2012 and 2009. While Telltale Games also released its Tales from the Borderlands series several years ago, back in 2014, there hasn’t been any sort of new Borderlands game since then, especially since the game was fully completed by 2015. While it’s been over ten years since Half Life 2 Episode 2 released, and only four years since Borderlands 2: The Pre-Sequel released, that doesn’t mean that for fans of the Borderlands series waiting for more adventures on Pandora, that it hasn’t been a long time without a game, especially since before Gearbox was holding to a steady three year gap between games. 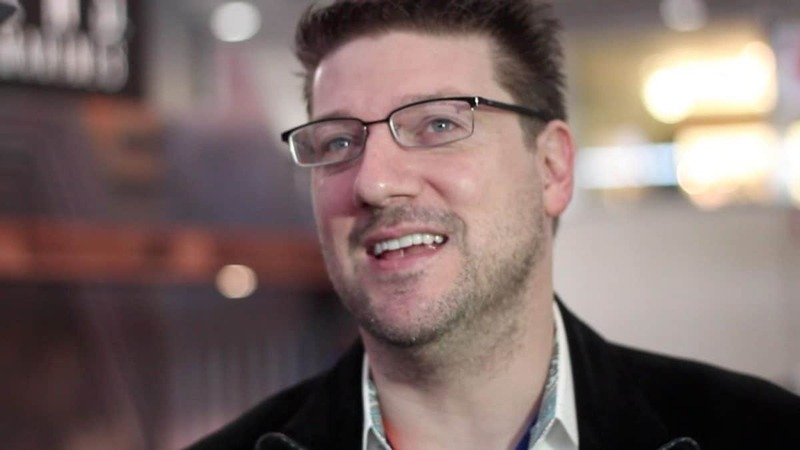 But, with the Borderlands 3 delay once again dashing the hopes of gamers that were hoping to see the game at E3, we may not see it until either the next big gaming event this year (Gamescom, which happens in August) or even until next year’s E3, so Pitchford may be correct in how the Borderlands 3 delay is making the game seem like Half Life 3. 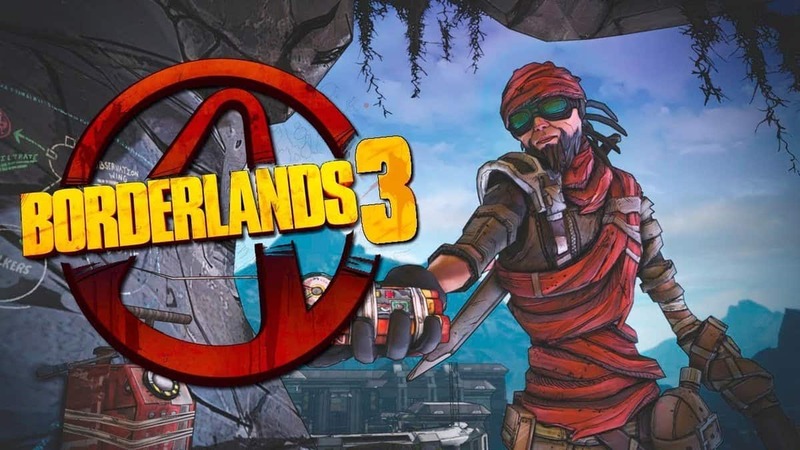 Either way, hopefully Borderlands 3 will be at least announced officially sometime soon, rather than getting vague promises from Gearbox.